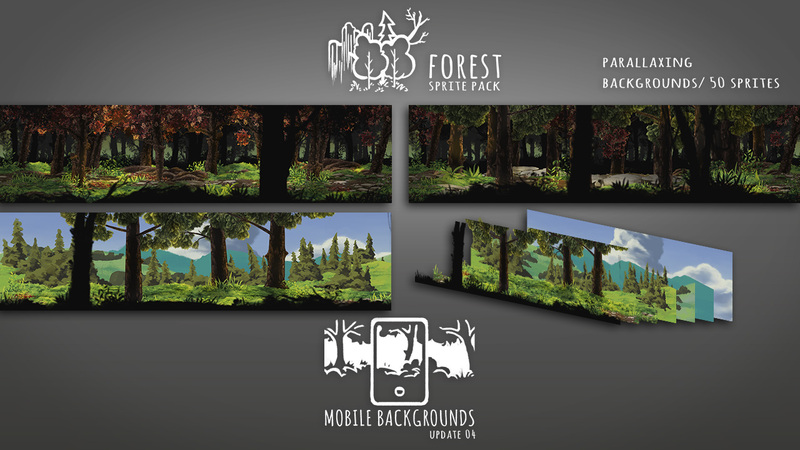 A set of high definition modular forest sprites for your game. Perfect for HD sidescrollers and platformers. 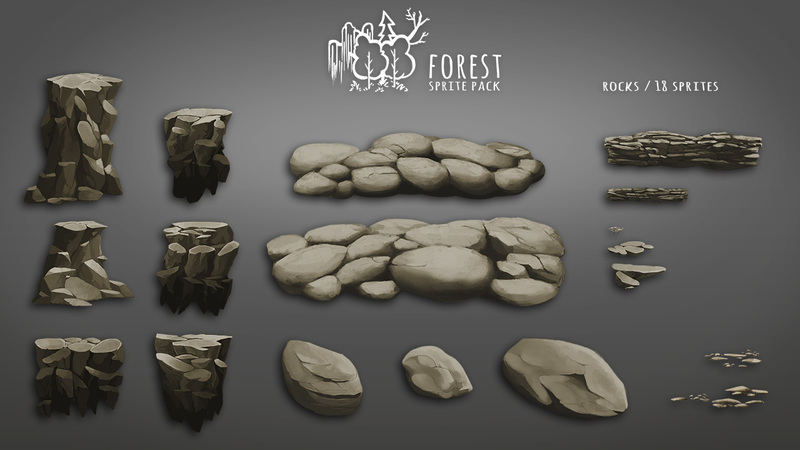 Create countless forest scenarios and levels by combining a selection of hand painted sprites that blend together to form singular terrains. - 25 Interactable Objects with behavior scripts and animations setup. - 26 Background and foreground sprites. All sprites are modular, so they can be mixed and matched to form virtually infinite scenarios with minimal repetition and memory requirements. Here are a few examples of scenes built with the pack and a portion of the available sprites. 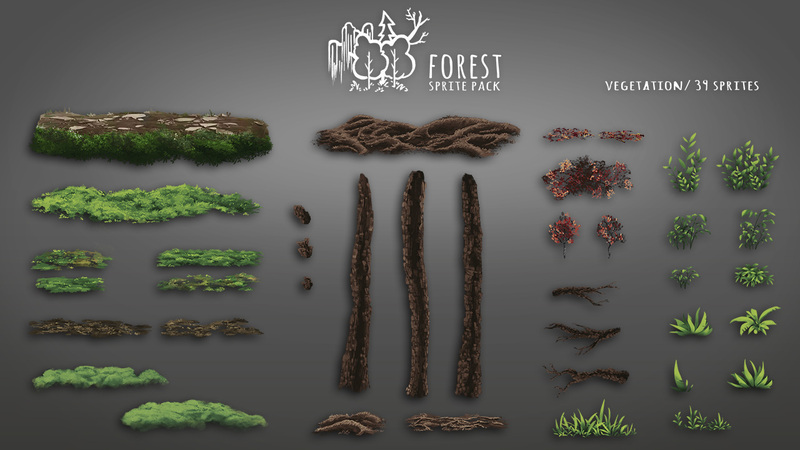 Just released a little update for the Forest Sprite Pack, containing a new set of modular trees. Another update for the pack! A new set of sprites for a modular willow. Next update will be more substantial, with landscapes for bright sceneries. Nice, these are really pretty. 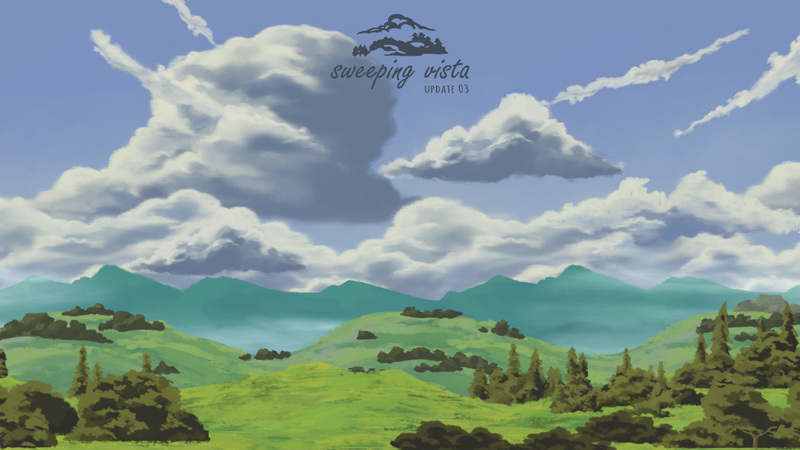 Just submitted for approval the Sweeping Vista update. 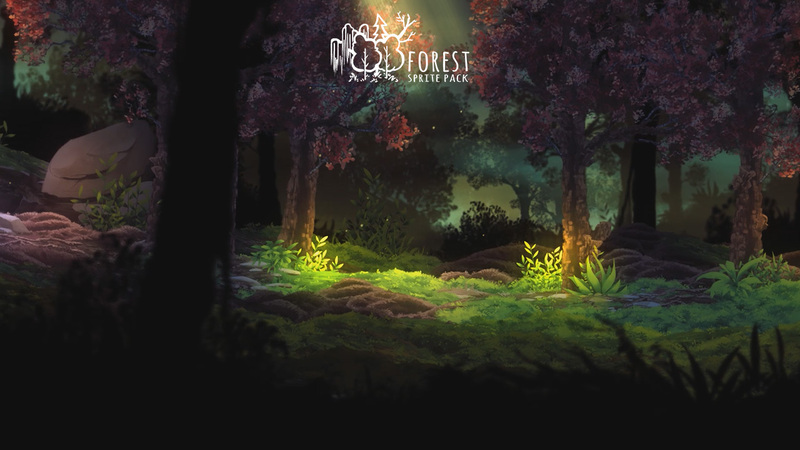 The Forest Sprite Pack is also available on Itch.io now! 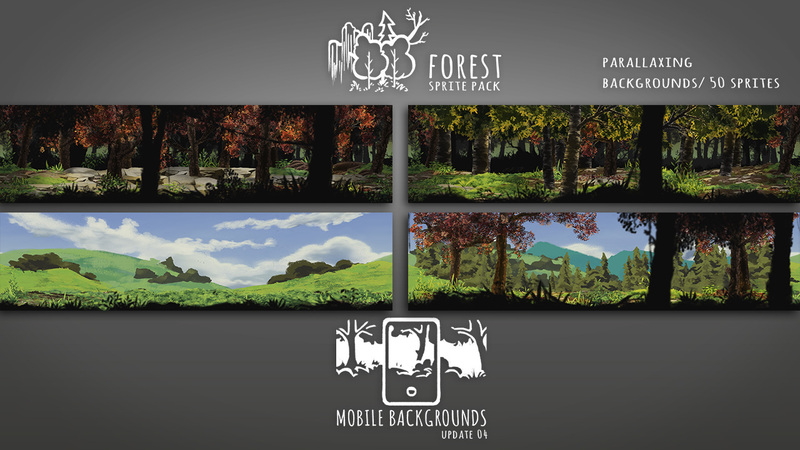 Just released the fourth upgrade for the package, the Mobile Backgrounds Update, which contains 50 pre-made layers of parallax for backgrounds and sceneries. This Update will also be published as a cheaper Standalone Package for anyone who's only interested in the pre-made parallaxing backgrounds! Just released the fifth update for the package, the Hazards and Obstacles update. - More than 70 sprites containing Hazards and Structures. - 25 Interactable Objects with scripts and animations. 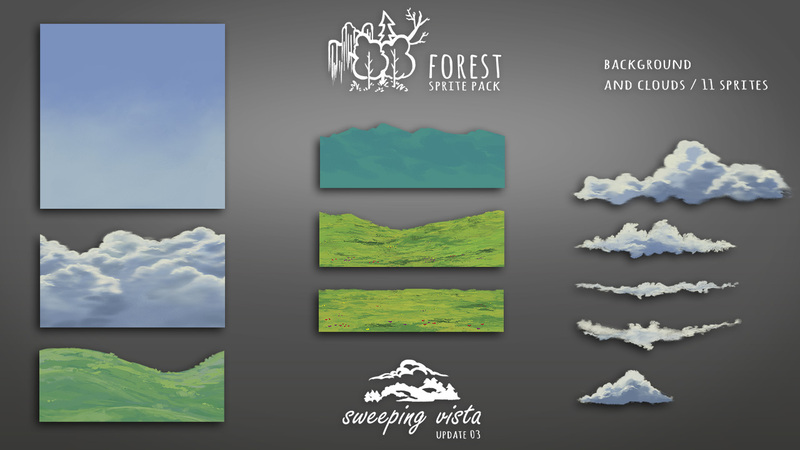 Just released version 2.0 of the Forest Sprite Pack! It adds support for the Ferr2D Terrain Tool, with 33 Ferr2D terrains ready to use! Plus 35 new preassembled terrain sprites and a documentation guide.